You have landed at the right article if you want to remove hyperlinks from open office from a field or multiple field at once. Here , i will tell you the fastest way with which you can remove hyperlink in OpenOffice. 1 – Do a right click on the particular hyperlink you wish to remove. 3 – You have successfully removed the hyperlink. Suppose you wish all hyperlinks from given columns at once. Here is how to do it. 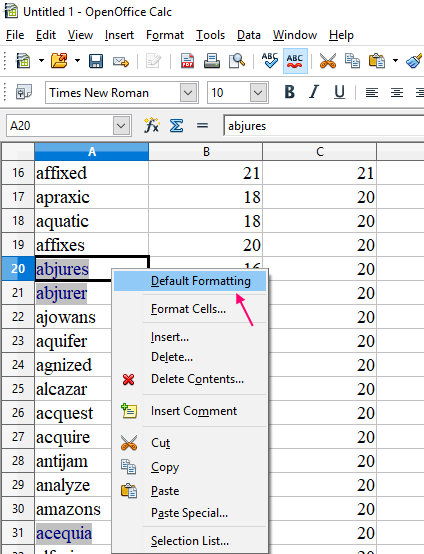 1 – Do a right click on any hyperlink in that column. 4 – Finally Press CTRL+SHIFT+Y together. Thats it. All the hyperlinks will be removed at once. 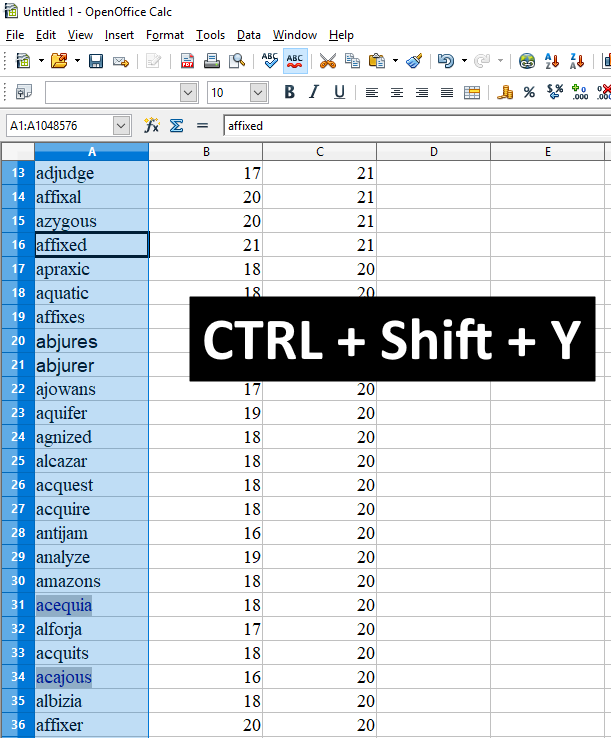 Note: Actually Pressing CTRL + Shift + Y together actually does a Repeat: Reset attributes on the document.